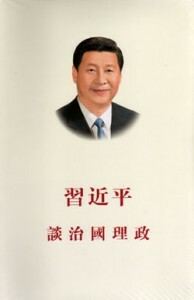 编码： 9781592652235. 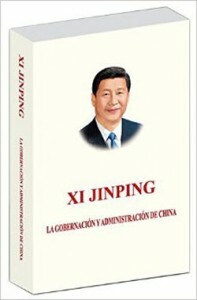 分类： Contemporary Literature, General History, Long River Press, New Arrivals, New Titles. No subject in modern Chinese history remains as explosive as the Nanjing Massacre. 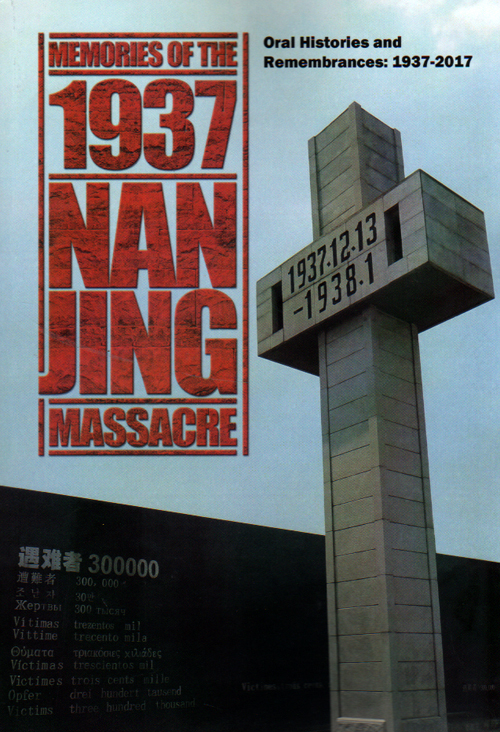 Memories of the 1937 Nanjing Massacre is a new book which was produced as a companion to the Chinese television documentary of the same name. Decades in the making, this compilation of oral histories by survivors, perpetrators, scholars, researchers, and those dedicated to preserving the history of one of the darkest chapters in human history, will resonate with a new generation of readers. These riveting accounts(by Chinese, Japanese, and Western witnesses and researchers) present the irrefutable truth to those who continue to deny the horrors of history. This book is a must-read for anyone interested in the history of wartime China and in the prevention of future acts of genocide around the world.